The Museum of the American Revolution (MOAR), which opened in Philadelphia in April 2017, provides a fresh framing of the founding of the United States by offering the stories of underrepresented groups such as Native Americans, African-Americans, and women. It also forces visitors to face the harsh realities of death, racism, and morality in America’s struggle for independence. Architect Robert A.M. Stern designed the 118,000 square-foot, $120-million building. Stern, a professor at Yale University’s architecture school, also built the National Museum for American Jewish History just a few blocks away. Prior to its construction, the museum won a MUSE Award from the American Alliance of Museums for its iPad app, American Revolution Interactive Timeline. 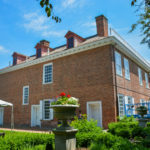 Through exhibits like a piece of the bridge from the Battle of Concord to interactive touch screens that allow you to see when each of the 13 colonies declared independence, the museum puts a focus on tangible, interactive experiences. “We really want to convey the reality of these people, these events, and one of the ways we can do that is to bring a sort of relic back and you can come right up to it,” says assistant curator Matthew Skic. Its goal is to create an immersive experience, but with more than 32,000 square feet of exhibits and theaters, it’s hard to decide where to look first. Re-enact toured the museum with Skic, who pointed out some of his favorite pieces. Here are the seven things you must see during your visit. 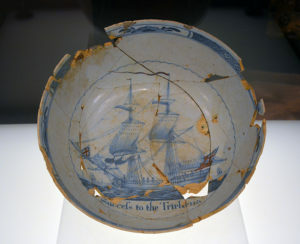 The Triphena bowl commemorates the ship’s voyage and the revolutionary spirit of the colonists before the war (photo credit: Bridget Whitfield). Wheatley’s writings highlighted the slave community as capable, upstanding supporters of the Revolution (photo courtesy of the Museum of the American Revolution). 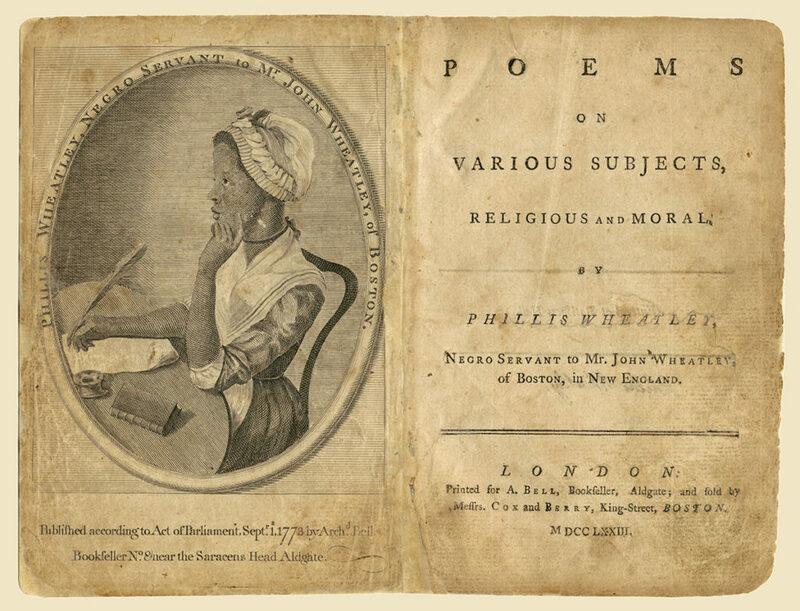 A signed, first-edition copy of Phillis Wheatley’s poetry best demonstrates the long reach of the Revolution. Wheatley, an enslaved woman living in Boston, received an education in England and was the first African American to have her work published. During the war, her poetry reflected the ideas of the rebelling colonists, supporting their cause through her written words. She also earned attention for her commentary on slavery. At a time when people were beginning to question the morality of slavery, Wheatley, who was freed in 1774, highlighted the slave community as capable, upstanding supporters of the Revolution. 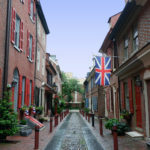 “When ideas about liberty and American liberties are being discussed, what about the hundreds of thousands of enslaved Africans living in colonial America? Does this resistance movement and call for liberty include them?” Skic says. Her story and her work force visitors to reflect on the contradiction between fighting for freedom for some Americans and denying freedom to others. The tableau’s resin figures were cast and painted by artists from Studio Eis in Brooklyn (photo credit: Bridget Whitfield). Washington’s blue silk sash–one of the Revolutionary War’s most treasured symbols (photo courtesy of the Museum of the American Revolution). The museum boasts one of the Revolutionary War’s most treasured symbols: George Washington’s blue silk sash, currently on loan from Harvard University. The sash’s moiré silk catches the light to reveal its wave-like texture and fragile state. “This is the ultimate symbol of his leadership as commander in chief — one that he chooses for himself,” Skic says. The sash sits in a case with a portrait of a stoic and powerful Washington, painted in 1776 by Charles Wilson Peale to honor Washington’s success in driving the British out of Boston. Washington later gave the sash to Peale, who also painted portraits of other famed revolutionaries like Benjamin Franklin, John Hancock, and Thomas Jefferson. 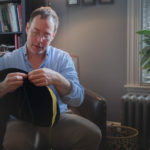 The museum’s chief historian, Philip Meade, traced the sash back to Washington through receipts and papers that documented its original home at the Charles Wilson Peale Museum in Philadelphia. 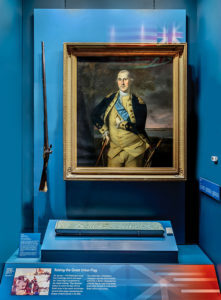 After the sash’s exit next year, the museum will rotate other objects related to Washington, such as a sword he used during the war. 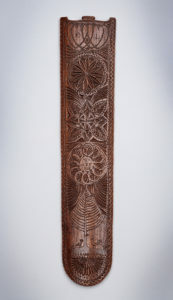 This women’s engraved busk features the words “we are one” (photo courtesy of the Museum of the American Revolution). General Hugh Mercer’s Sword which he carried during the Battle of Princeton (photo courtesy of the Museum of the American Revolution). The MOAR staff seeks to introduce visitors to unsung heroes of the war. Next to its interactive map of the Battle of Princeton, the museum honors American General Hugh Mercer (a close friend of Washington) with a display of the sword he carried during that battle. “Although the Americans won that day, they had to pay dearly because Mercer was mortally wounded,” says Skic. “He died days later from the bayonet wounds he received from the British 17th Regiment of foot.” Crossed with Mercer’s sword is a bayonet from that regiment to honor his passing and recognize Mercer’s sacrifice. 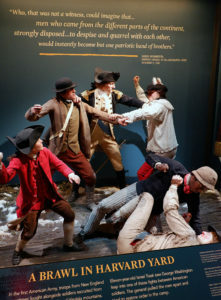 The exhibit uses life-sized tableaus and a video to tell the story of how the tribes were forced to choose between the British and Colonies (photo courtesy of the Museum of the American Revolution). While the American Revolution caused a civil war between British colonists, it also triggered an uncharacteristic conflict between the Iroquois nation. The six tribes of the Haudenosaunee people (the Oneida, Onondaga, Cayuga, Seneca, Mohawk, and Tuscarora) promised to remain peaceful with each other. But the American Revolution forced the tribes to choose between the British, who promised to support them, and their colonial brothers and sisters. To tell the story of this difficult decision, the exhibit uses life-sized tableaus and a video depiction and voice over. These items tell the story of the Oneida nation’s decision to side with the Continental Army during the war — an unpopular choice among the peoples of the Iroquois nation. An often ignored part of the war’s history, the exhibit allows visitors to get close to the figures as they tell the story of how the Oneida broke the bonds of their nation and became the United States’ first allies. Cover photo courtesy of the Museum of the American Revolution. Katie Shafsky is a multimedia journalist who is obsessed with food, grammar, and urban affairs — and honestly, anything else you put in front of her. 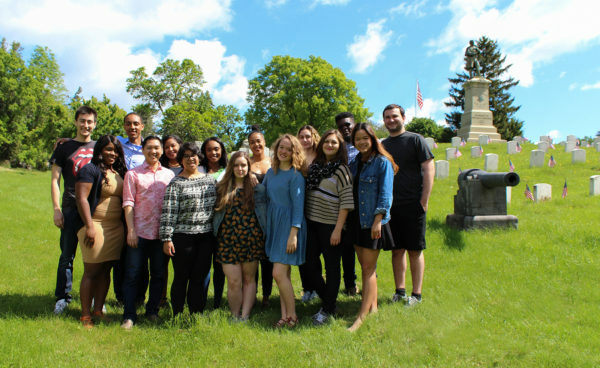 She received her bachelor’s in creative writing from Binghamton University, and worked as the social media manager and arts and culture editor for the independently-run student newspaper while there. 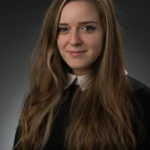 She is currently getting her master’s in Magazine, Newspaper and Online Journalism at Syracuse University, and hopes to one day join the fact-checking team at The New Yorker. Get our best content emailed to you weekly. 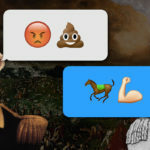 Re-enact is a digital publication for living history enthusiasts. © Copyright 2017. Re-enact Magazine. All rights reserved.